We pride ourselves on delivering world class client service. From the moment of first booking, all the way through to confirmation of the transfer’s execution, MNG Maritime’s operations team will manage an appropriate communications interaction between client, security team, client vessel’s Master, shoreside agents and the transfer vessel herself, ensuring that at all times, all involved are fully informed. Weapons and equipment to be transferred are prepared, and checked well in advance of the transfer to ensure they are correct. The transfer itself is executed swiftly and professionally, ensuring the absolute minimum delay to the client vessel. Force majeure considerations, e.g. weather or sea state, are relayed to the client at the earliest opportunity, and well in advance of their impact, to enable our clients to manage theirs. Since we commenced operations in October 2013, fewer than 1% of our transfers have experienced a weather-induced delay. 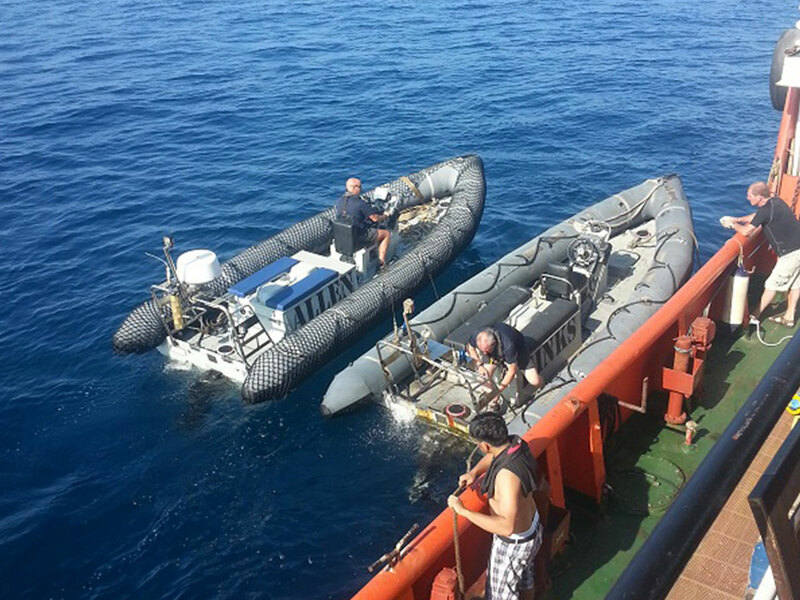 Fast & safe transfers conducted from our embarked rigid inflatable boats (RIBs). Constant information flow throughout the process between clients, teams & ships’ Masters. Embarked Class 1 or Class 2 Armourer to maintain and service client weapons & optics. Clean & comfortable mess-desk accommodation. Onboard internet computer & printer facilities enabling clients to send, receive & print. Wifi access for welfare communications (client operational comms will always take priority). 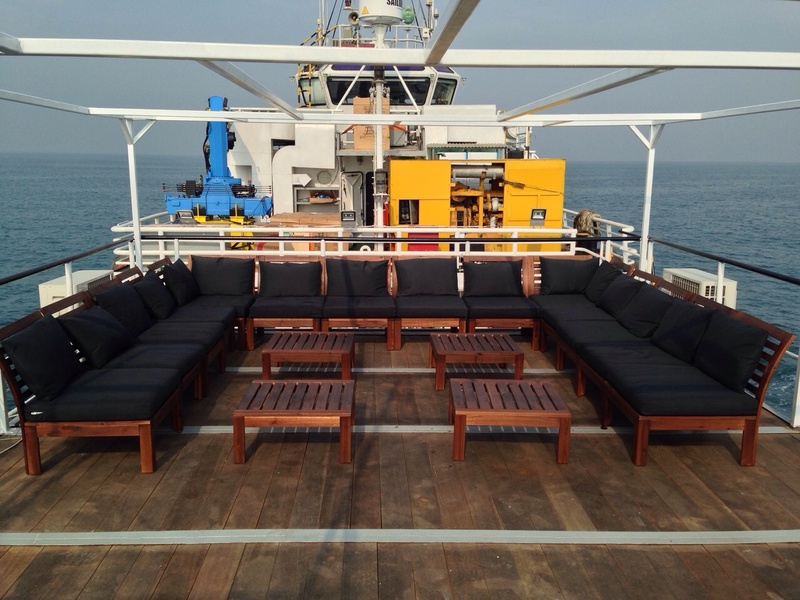 Onboard entertainment including gym, board games & films. The Company’s operations are fully licensed by the UK Government Department for International Trade (DIT) and its logistic facilities are approved by DIT for specifying in the PMSCs’ own trade control licences (TCLs). 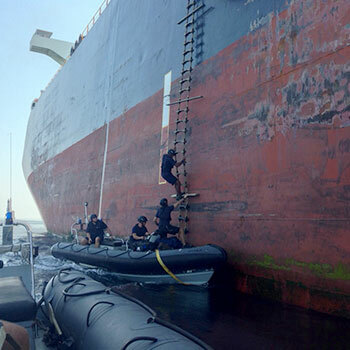 MNG Maritime will only embark weapons and controlled goods that have been legally procured. Clients wishing to employ our services will be invited to submit copies of the respective End User Certificates (EUCs), purchase receipts or equivalent the first time they embark a specific weapon (these will be held on our system, tagged to the weapon), in accordance with ISO 28007 requirements. In addition we will require a copy of the Company’s national import/export licence, or equivalent. We invite Companies who plan to use our services regularly, both in the GOO and in the Red Sea, to effect this activity for their complete inventory at their convenience to enable subsequent smooth and efficient booking of services. 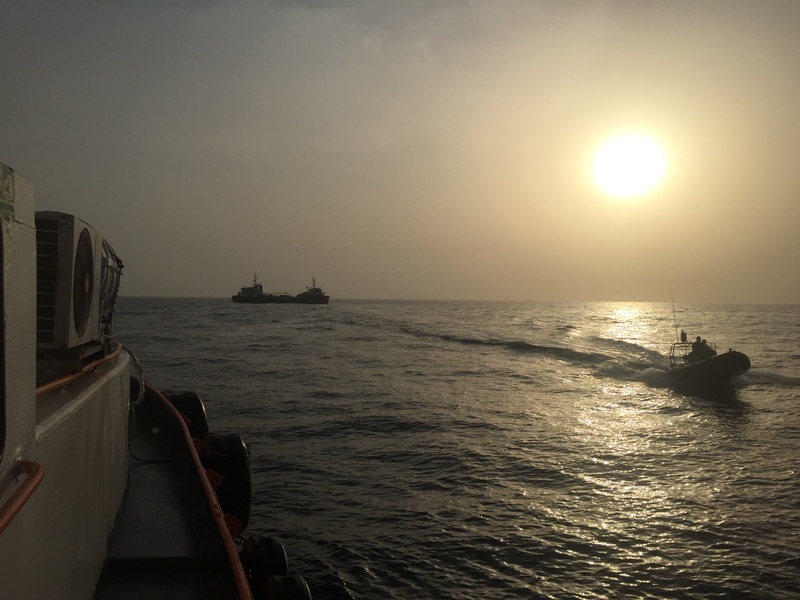 Storing and transferring personnel and equipment at sea is an inherently dangerous activity, especially when conducted within the High Risk Area (HRA) for piracy, and close to a major operating area for international terrorist networks. A ship full of arms is a high value target to such an organisation and contains the wherewithal to equip a potential coup in any unstable country. the provision of a robust, well-armed, experienced security team. the application of sensible and appropriate operating procedures. Our vessels are fully compliant with both flag state (St Kitts and Nevis) and classification society standards and we will never exceed our SOLAS limits for souls on board. 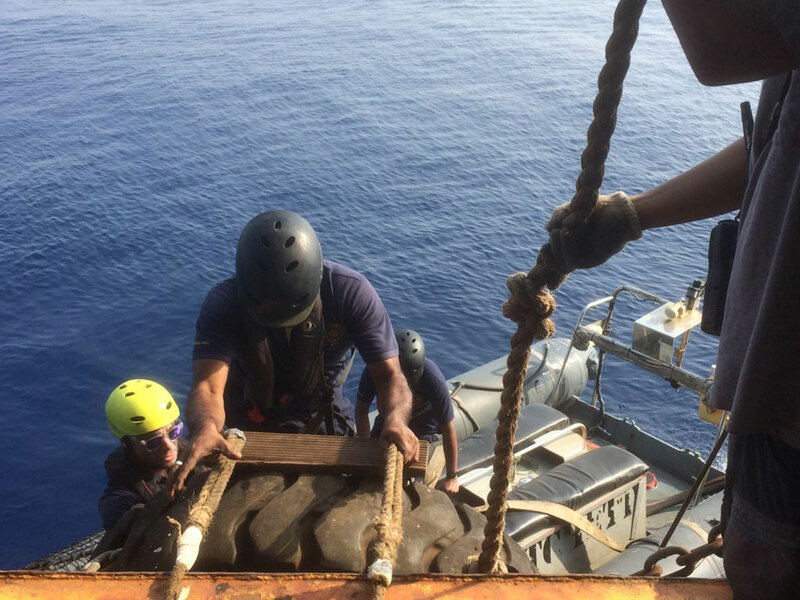 Each transfer operation is individually assessed for risk by our Ship’s Security Officer in consultation with his embarked small craft advisor/operator (a highly-experienced former Royal Marines landing craft operator) before the transfer is conducted. Transfers are conducted by RIB, taking under 10 minutes with the client vessel underway maintaining course. 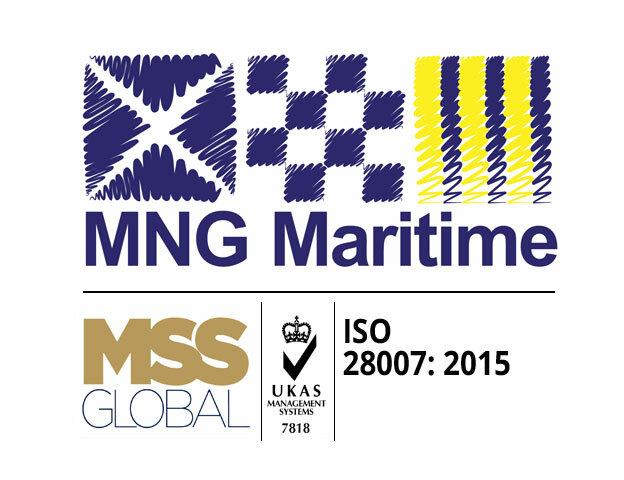 MNG Maritime demands and expects the highest ethical standards of its personnel. 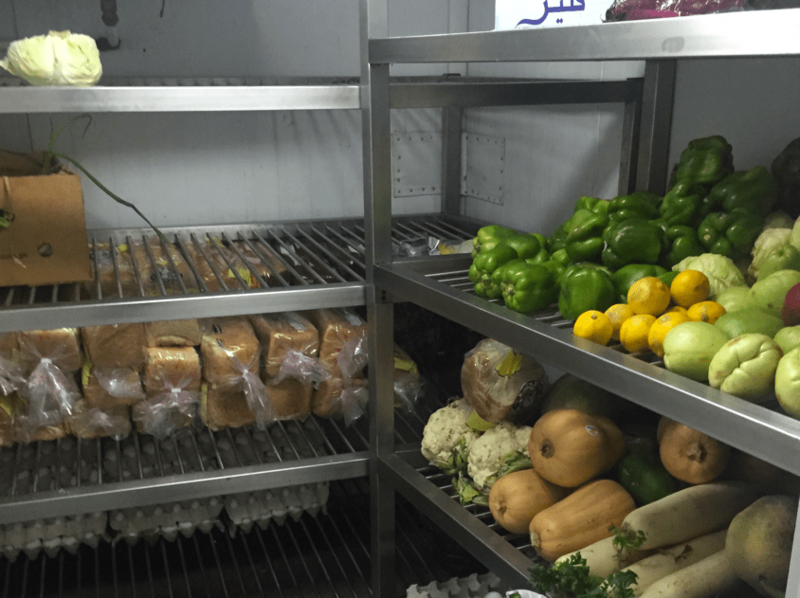 In turn we expect the same standards of our own suppliers. We set out from the start to operate to the highest levels of professionalism in the industry and we are enormously proud of the reputation that we have developed in a short space of time. Our ethos is encapsulated in our Code of Business Ethics & Employee Code of Conduct, fully embraced by all members of our team, and completely compliant with both National and International legislation. Security is absolutely critical to our business. A copy of the Company Security Policy and Security Objectives can be downloaded. MNG Maritime’s Data Protection Policy (DPP) has been drawn up to conform with the EU’s General Data Protection Regulation (GDPR) and can be downloaded.